Qatar is initiating reforms and legislations, as well as developing its judicial system, which would transform the country a leading arbitration destination in the region, an official has said. Qatar International Centre for Conciliation and Arbitration (QICCA) board member for International Relations and representative of Qatar to many international centres Dr Sheikh Thani bin Ali bin Saud al-Thani said: “Qatar spares no effort to underscore its interest in arbitration, developing legal legislations and judicial system under the wise leadership of His Highness the Emir Sheikh Tamim bin Hamad al-Thani. He was speaking at Qatar Chamber yesterday during the announcement of the launch of the ‘3rd International Arbitration Conference’ under the theme ‘Arbitration between Qatari Law & International Conventions’ slated on March 20 and 21. 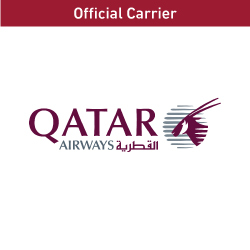 The conference will be organised by Qatar Chamber and Qicca, and under the patronage of HE the Prime Minister and Minister of Interior Sheikh Abdulla bin Nasser bin Khalifa al-Thani. 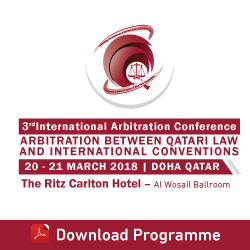 Held to coincide with the 60th anniversary of the issuance of the Convention on the Recognition and Enforcement of Foreign Arbitral Awards (New York, 1958), the conference also marks the 15th anniversary of Qatar’s accession to the convention. 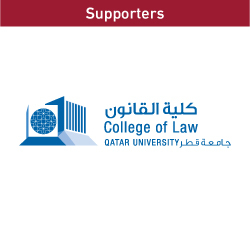 “The conference also comes after a year of issuing the Qatar Arbitration Law, which was highly-commended by arbitrators and its users as it included newly-developed provisions in line with the nature of arbitration, enabling Qatar to be a leading arbitration hub,” the statement continued. 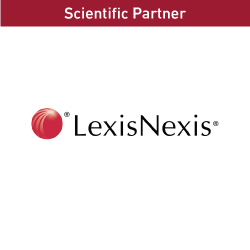 The event will gather 30 prominent speakers, senior world arbitration figures, directors of arbitration centres, consultants, and lawyers. 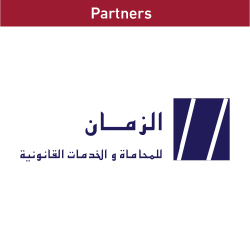 The conference provides a unique forum that brings together prominent international speakers, Qatar Chamber said. 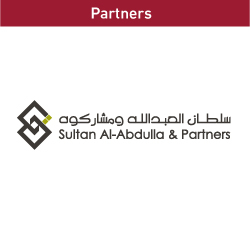 The forum will also discuss the impact of the Qatari Arbitration Law on attracting more foreign investments and capital, which seek safe and stable arbitration environment. He noted the conference sessions will review key arbitration issues. He hopes that the recommendations announced at the conclusion of the event would uphold arbitration worldwide. 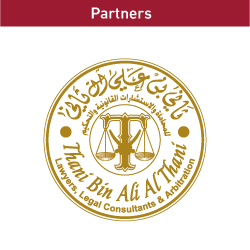 Sheikh Khalifa said arbitration is now witnessing strong competitiveness among world countries, affirming that mega companies are urged to select particular countries to be arbitration venues or to host specialised arbitration centres owing to the resulting income provided to these countries, including air transport, hotels, facilities, conferences halls, translation, and services of global legal offices.